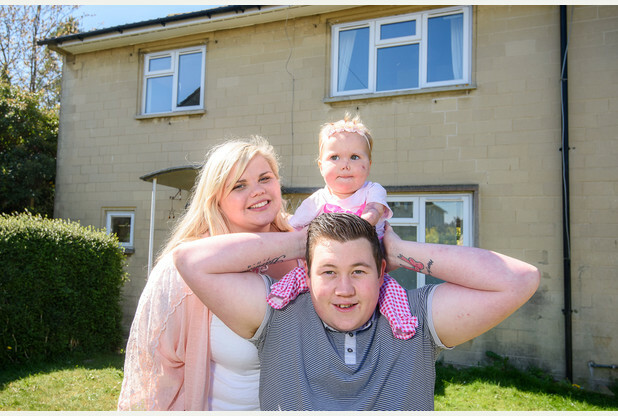 Recently Polyflor lent a helping hand in creating a brand new home for Harmonie-Rose Allen from Bath who contracted meningitis at 11 months old and sadly lost all four limbs. 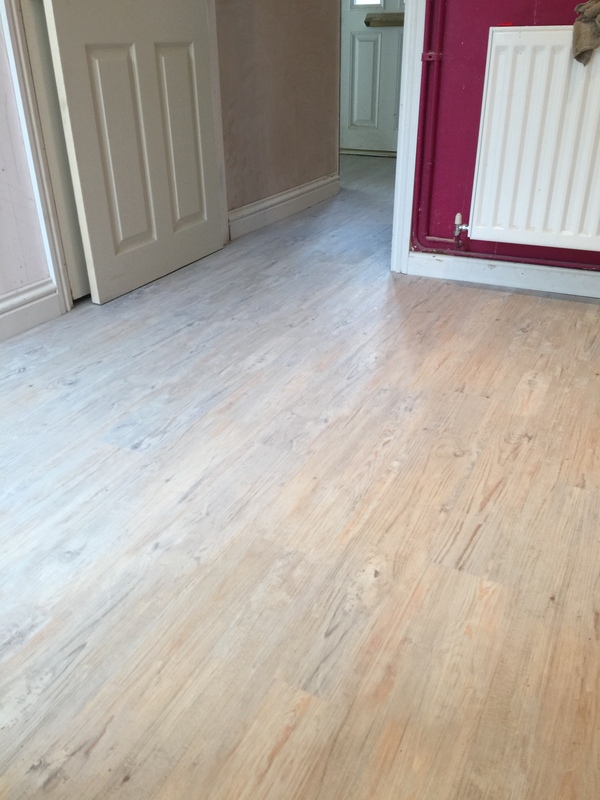 Stephen Roberts of Dean Flooring in Somerset kindly offered his services for free and installed new flooring throughout the home. Polyflor donated 45 square metres of Camaro in White Limed Oak for the downstairs living spaces. Thank you to Stephen for sharing these photos with us and well done on completing a terrific job for a great cause. You can find out more about this story in the September 2015 issue of the Contract Flooring Journal. For more information on how you can get involved with the Hope For Harmonie charity appeal you can visit the website, follow on Facebook and Twitter or donate via their Just Giving page.